Developing multiple product voices and identities that fall under one umbrella brand is no easy task. It’s one of the reasons that global corporations comprised of multiple businesses under one brand often find themselves facing an identity crisis. Casio was no different. In order for prospective consumers to develop an affinity for Casio G-Shock–a line of watches designed primarily for sports, military and outdoors-oriented activities— Chief Digital Officer for Casio UK, Taka Takeuchi, knew that buyers needed to recognize the watch brand first. Multiple products, agencies, stakeholders, workflows and time zones made it nearly impossible for Casio UK’s marketing team to truly oversee G-Shock’s brand positioning. “We have a lot of sub-brands and each has a different voice that needs to be kept,” Takeuchi said. This is easier said than done in an era where marketing channels have expanded well beyond direct mail and print. Today a healthy marketing mix can include touchpoints from voice search and streaming to Instagram and experiential activations. Takeuchi knew that if Casio’s mantra of “creativity and contribution” was going to become a recognizable brand identifier, it needed to translate across all of G-Shock’s digital platforms. 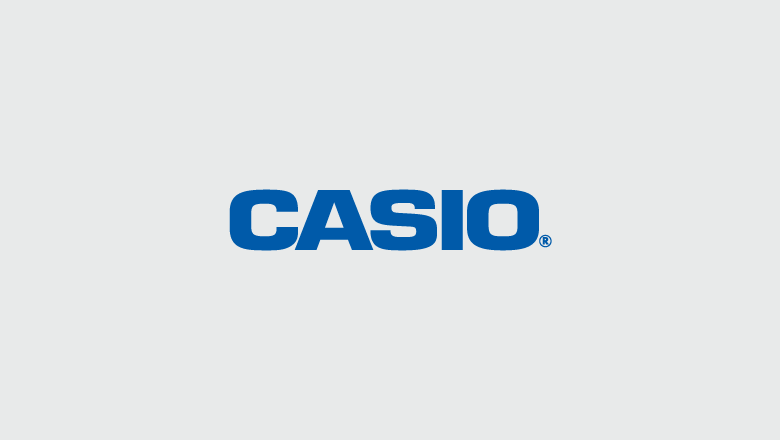 This began with consolidating creative agencies and migrating social profiles from across Casio’s watch brand portfolio to an in-house team and into one centralized management platform. Casio UK’s agency partners excelled at delivering creative for social, but often struggled to embody the brand’s mantra to the same degree as Casio UK’s internal team. Unlike Casio UK’s internal team, agencies were restricted by client approvals. This led to inefficient workflows and missed opportunities. Having control of G-Shock’s brand messaging across various products and social profiles has allowed Casio to remain nimble, engaged with consumers and able to accurately measure ROI from prospecting through retention. “For day-to-day marketing activities, our internal team uses Sprout to look at what’s trending, interact with fans and adjust our evergreen content,” Takeuchi said. Social management may sit in-house, but agencies are still a vital part of G-Shock’s brand persona. This innovation is most evident in the watch brand’s content. G-Shock centers its brand around creativity and collaboration. One way the watch brand amplifies this positioning is by creating and distributing content that mimics the lifestyle of G-Shock’s target persona. But how does G-Shock know if its content is resonating with its audience? Vanity metrics, such as followers, were important five years ago, but today G-Shock is focused on click-throughs and other engagement indicators. These metrics impact the bottom line and help solidify social as a revenue-driver and means of retention. Consumer purchasing patterns are becoming much more fluid. InReality found that 68% of shoppers frequently research products in-store, then purchase them online. And 91% of shoppers frequently research products online, then purchase them in-store. In order to keep pace, brands need to be engaging consumers at every touchpoint. The data doesn’t lie. G-Shock experienced a 218% YOY increase in CTR and an 839% YOY increase in engagement across Facebook, Twitter and Instagram with Sprout. The social management software has also enabled Takeuchi and his team to standardize reporting metrics and prove ROI to senior leaders. Before Sprout’s standardized metrics and consolidated reporting features, proving ROI to leadership was cumbersome and inefficient. 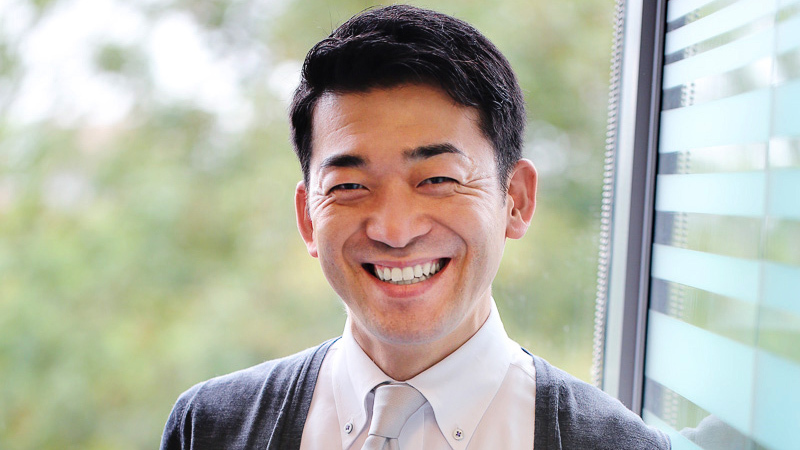 Takeuchi was spending upwards of eight hours pulling data from multiple sources. Like many businesses, Casio uses Net Promoter Score® (NPS) as a customer experience management indicator across email and phone tickets. Sprout empowers the brand to standardize these consumer satisfaction ratings and apply NPS reporting to Twitter. 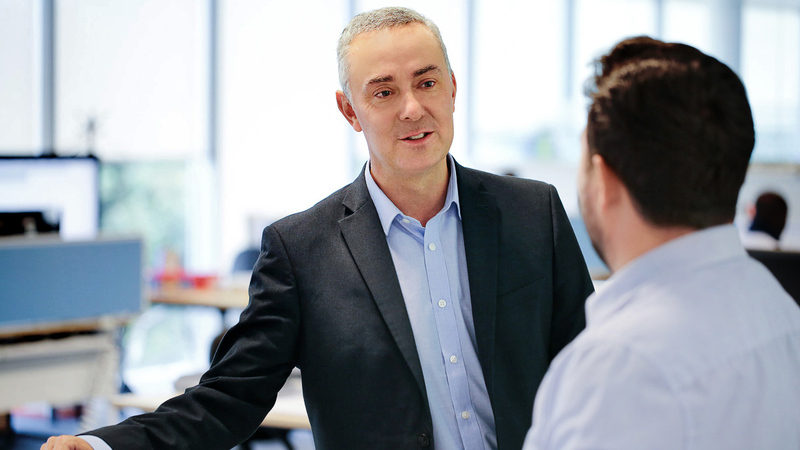 This makes it possible for Casio UK’s marketing and customer care teams to integrate data across functions and relay a holistic success story to leadership. “Sprout makes it possible for the people working in the platform to justify what they’re doing,” Takeuchi said. Moving social in-house has allowed G-Shock to communicate more authentically with consumers. Taking ownership of the brand’s voice across its digital platforms has resulted in brand consistency and real-time wins that weren’t possible with complex approval processes and disparate agency workflows. Readjusting their agency relationships and partnering with external experts for campaigns has resulted in increased click-through rates and engagement actions that matter most to senior leaders. With Sprout, Casio G-Shock has been able to align its brand mission of “creativity and collaboration,” not only with its digital marketing strategies but with the workflows that power its business.